The 2018 B.A.S.S. Fantasy Fishing contest has concluded. We expect to launch the 2019 B.A.S.S. Fantasy Fishing game on or around January 21st, 2019. Play Bassmaster Fantasy Fishing! It’s FREE and it’s FUN. 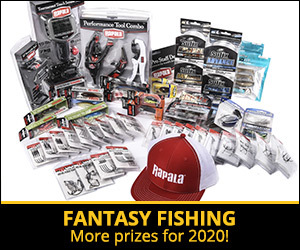 The top player for each event wins a $2,500 Bass Pro Shops gift card and the top player for the season wins a Nitro/Mercury boat and motor package valued at $32,635! Import contacts from your favorite email provider or from Facebook and invite them to play Fantasy Fishing Challenge with you! Invite Your Friends to Play Fantasy Fishing Challenge with you! 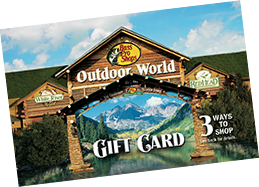 Compete for a chance to win great prizes, including a boat and motor, and $2,500 gift cards.